Hotel Castelfidardo has excellent public transport links both around Rome and to the city's 2 international airports, Fiumicino and Ciampino. The Hotel Castelfidardo. 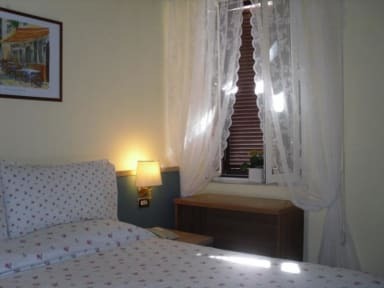 is just 500 meters from Termini Station, near the the hotel there are plenty of bars, restaurants and pubs open 24/24. 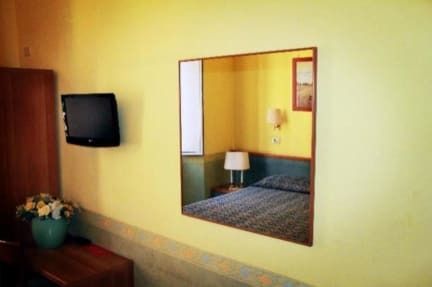 Rooms at the Hotel Castelfidardo are private bathroom, air conditioned and feature a flat-screen TV and free WiFi. Guests also have fax and photocopying facilities at reception.